While the ATO has suggested that the use of contribution reserves by SMSFs is acceptable, where a member is close to key thresholds, practitioners may want to exercise caution, says an industry lawyer. Speaking at a seminar in Sydney, DBA Lawyers director Bryce Figot said as part of their end of financial year tax planning, some SMSF practitioners may be looking to apply contribution reserving strategies for certain clients, particularly where the client is likely to retire soon or they’ve realised a large capital gain. The ATO confirmed in the SMSF Regulator’s Bulletin 2018/1 that SMSFs are “able to accept contributions into these accounts pending allocation to the relevant member in accordance with Division 7.2 of the SISR”. Mr Figot said while this means in most cases SMSFs can use this strategy without any issues, there may be certain situations where this raises concerns for the ATO. “What if the reason you're using the contribution reserve is not necessarily to receive a bigger deduction this year, but to push the member under a critical total super balance amount?” said Mr Figot. This could also apply to other threshold amounts such as $1.4 million and $1.5 million, he said, which influence the level of non-concessional contributions that can be made under the bring-forward rules. The ATO has made it clear that it is concerned with the potential use of reserves or other accounts by SMSF trustees as a means of circumventing the restrictions they were imposed as part of the superannuation reform measures announced in the 2016/17 budget, warned Mr Figot. “I suspect it would be okay, but it’s hard to say that with any definitive confidence, so you may want to explain to clients that there are some risks,” he said. For clients with balances that are close to key thresholds and want to employ a contribution reserve strategy, he recommends providing the client with a disclaimer. 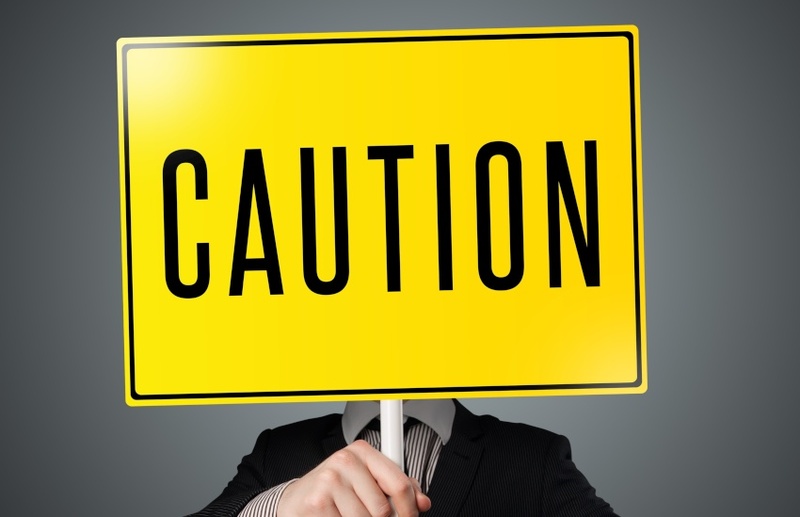 “The disclaimer should explain that you can’t guarantee that the ATO won’t have a problem with it as the SMSF Regulator’s bulletin alludes to contribution reserving being okay, but not in some circumstances,” he said.